Electric machines play an important role in industry as well as in our day-to-day life. They are used in power plants to generate electrical power, and in industry to provide mechanical work, such as in steel mills, textile mills, and paper mills. They are an indispensable part of our daily lives. They start our cars and operate many of our household appliances. An average home in North America uses a dozen or more electric motors. Electric machines are very important pieces of equipment. Electric machines are taught, very justifiably, in almost all universities and technical colleges all over the world. In some places, more than one semester course in electric machines is offered. This book is written in such a way that the instructor can select topics to offer one or two semester courses in electric machines. The first few sections in each chapter are devoted to the basic principles of operation. Later sections are devoted mostly to a more detailed study of the particular machine. If one semester course is offered, the instructor can select materials presented in the initial sections and/or initial portions of sections in each chapter. Later sections and/or later portions of sections can be covered in a second semester course. The instructor can skip sections, without losing continuity, depending on the material to be covered. 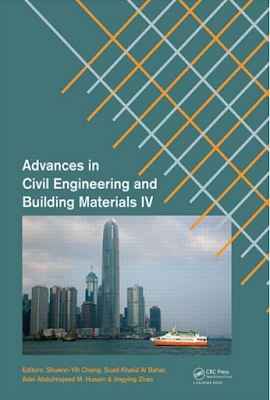 The book is suitable for both electrical engineering and non-electrical engineering students. The dc machine, induction machine, and synchronous machine are considered to be basic electric machines. These machines are covered in separate chapters. A sound knowledge of these machines will facilitate understanding the operation of all other electric machines. 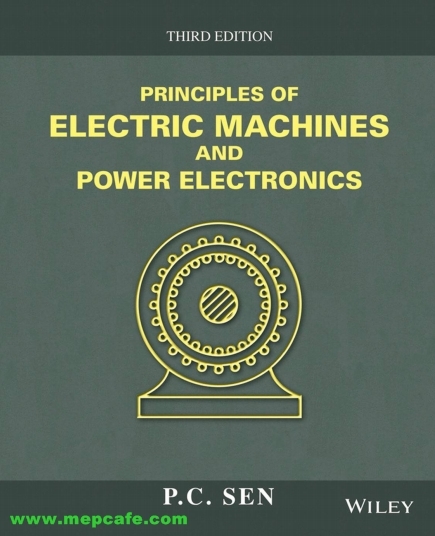 The magnetic circuit forms an integral part of electric machines and is covered in Chapter 1. The transformer, although not a rotating machine, is indispensable in many energy conversion systems; it is covered in Chapter 2. The general principles of energy conversion are treated in Chapter 3, in which the mechanism of force and torque production in various electric machines is discussed. However, in any chapter where an individual electric machine is dis cussed in detail, an equivalent circuit model is used to predict the torque and other performance characteristics. This approach is simple and easily understood. The dc machine, the three-phase induction machine, and the three-phase synchronous machine are covered extensively in Chapters 4, 5, and 6, respectively. Classical control and also solid-state control of these machines are discussed in detail. Linear induction motors (LIM) and linear synchronous motors (LSM), currently popular for application in transportation systems, are presented. Both voltage source and current source equivalent circuits for the operation of a synchronous machine are used to predict its performance. Operation of self-controlled synchronous motors for use in variable-speed drive systems is discussed. Inverter control of induction machines and the effects of time and space harmonics on induction motor operation are discussed with examples. MEP Engineering Café is a free search engine which allows you to search, preview and download of PDF files into your devices. Disclaimer for MEP Engineering Café (“MEP Engineering Café”) respects the intellectual property rights of others and expects its users to do the same. In accordance with the Digital Millennium Copyright Act of 1998, the text of which may be found on the U.S. Copyright Office website at http://www.copyright.gov/legislation/dmca.pdf, MEP Engineering Café will respond expeditiously to claims of copyright infringement committed using the MEP Engineering Café service and/or the MEP Engineering Café website.